People have been living in this area with hunting, fishing, farming and forestry playing a central role in their lives. The story of agriculture, resource use and land stewardship is preserved in archaeological sites, buildings, landscapes, written accounts, photographs, governmental records, and in the thoughts and ideas people remember and pass along by word of mouth. Land use planning and land use decisions will directly impact archaeological sites, historic buildings and cemeteries. Archaeological sites include places where people lived, where they worked and where they worshiped. 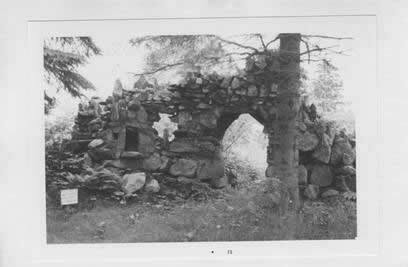 These sites were made by the people who lived at the village, farm, or logging camp located just down the road. Archaeological sites occur figuratively and literally under our feet. Archaeology is well suited for providing important information about the lives of people who are not well represented in the written record. Archaeological sites are non-renewable resources and once a site is destroyed, either by natural or human-related activities, it cannot be reclaimed. Cultural sites and features are important community resources documenting a community’s rich history. Countywide, there are over 100 culturally or historically significant landmarks, buildings or areas. There are countless other cultural and historical resources that remained undocumented, such as past fur trader villages or Native American settlements along rivers and lakes. Table 5.8-Cultural Resources and Wild Rice Areas represent sites contained in the Wisconsin Architectural and Heritage Inventory (AHI) for the Town of Round Lake. While not listed on the AHI in Table 5.8, the Town of Round Lake has identified other architectural and heritage sites. The icehouse located at the old Kateri Resort on Lower Twin Lake supplied many residents with ice cut from the lake for their refrigeration in the 1940’s. A foundation remains on the property. 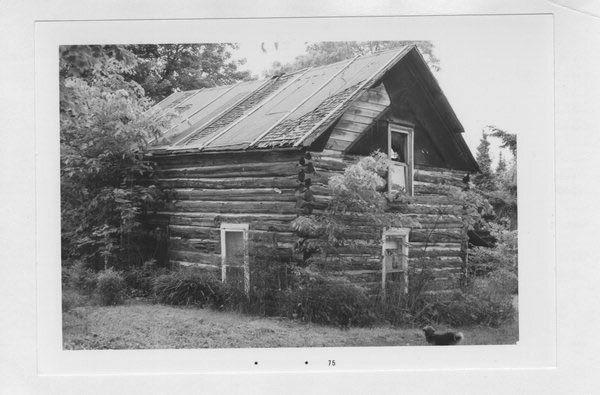 Three very significant heritage sites of cultural and historical value are located with in the Town of Round Lake. 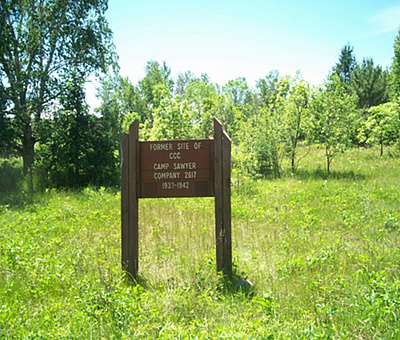 The Battle of the Horsefly historical marker is near the Moose Lake Bridge over the West Fork of the Chippewa River. The marker denotes the site of a battle between the Chippewa (Ojibwe/Anishinabe) and the Dakota Sioux (Mdewakotan) in 1795. The burial site of the Dakota and Ojibwe warriors involved in the Battle of the Horsefly has been identified and marked by the Lac Courte Oreilles people as Spirit Rock. 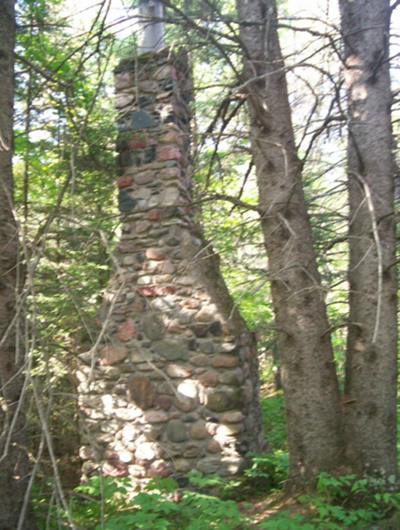 The CCC camp marked at the intersection of Moose Lake Rd (#164) and Fire Lane #174 has remnants of fireplaces/chimneys said to be from officer housing. Refer to Appendix A in the Town of Round Lake Comprehensive Plan for detailed information on these three significant cultural heritages. The Wisconsin AHI includes historical and architectural information on over 120,000 properties throughout Wisconsin. 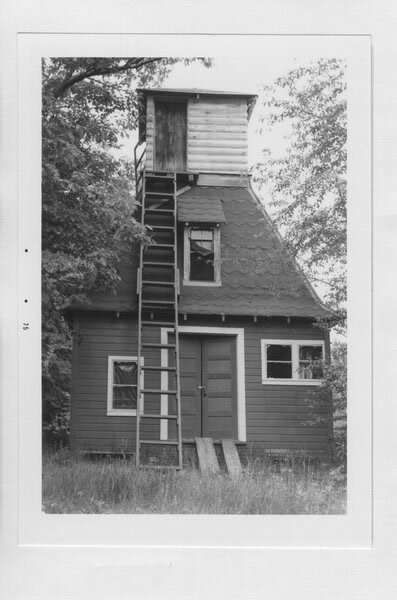 The AHI contains data on buildings, structures and objects that illustrate unique history of Wisconsin and local communities. The AHI is a permanent record maintained by the Wisconsin Historical Society. 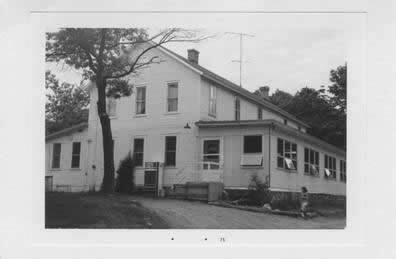 The list is not a comprehensive list of all old Wisconsin buildings and structures, as the AHI has been assembled over a period of more than 25 years from a wide variety of sources. In many cases, the information is dated, and in some cases, properties may be altered or no longer exist. The majority of property in the inventory is privately owned. The following photos represent the properties identified in Table 5.8. A site file exists for this property. It contains additional information such as correspondence, newspaper clippings, or historical information. It is a public record and may be viewed in person at the State Historical Society, Division of Historic Preservation. DETERMINED ELIGIBLE 6/18/1996. 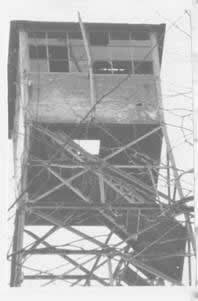 100′ TALL FIRE TOWER. The wide variety of methods used to protect natural resources can also be used to protect archaeological sites. For example, there are land purchases, easement purchases, zoning, and the state-operated tax-exemption program for property owners. With the 1991 changes to Wis. Stats. 70.11 [see 70.11(13m)], it became possible to provide a property-tax exemption for owners of archaeological sites listed in the national or state register of historic places. To obtain the tax exemption, the landowner has to agree to place a permanent protective covenant for the site area in the deed for the property. The tax-exemption program makes the landowner and subsequent owners stewards of Wisconsin’s past. The intent of the program is not to discourage all use of the property containing a site, but to encourage land use planning that protects sites. Cemeteries and burial areas have been set aside as special areas throughout Wisconsin history and have been given special protection under the law. Native American burial mounds, unmarked burials, and all marked and unmarked cemeteries are protected from intentional disturbance. Archaeological identification and evaluations are required for a variety of projects that receive federal or state funding, licenses or permits. These projects are automatically forwarded to the Wisconsin Historical Society for review. Local residents frequently report sites and cemeteries. It is not uncommon to find evidence of American Indian villages and other earlier settlements in the form of houses, storage areas, burials and other undisturbed deposits underneath the tilled layer in farm fields or in urban settings.